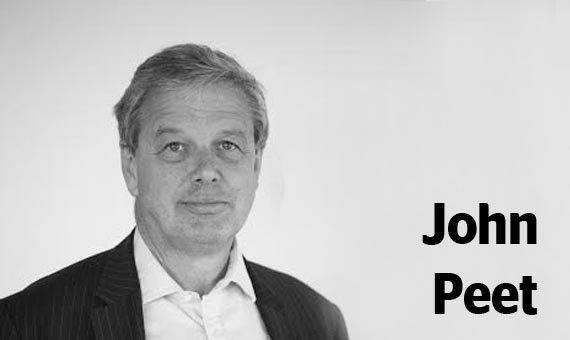 John Peet is Political Editor of The Economist, covering notably Britain and the European Union. He was Europe Editor from 2003 to 2015. He has contributed to books including The Frontiers of Europe and The Foreign Policy of the European Union (Brookings) and, with a colleague, Anton La Guardia, published Unhappy Union: how the euro crisis – and Europe – can be fixed in May 2014. Britain has always been a reluctant European. It only became a member in 1973, and it has repeatedly complained: about the budget, the agricultural policy, fisheries, the European Parliament and regulation. Why does ask Britain have this attitude? In the early 1950s the British still considered their country to be a world power with a large empire, not just as a medium-sized European country. This has left a more transactional approach to Europe. Membership of the European Union is seen in cost-benefit terms. Now, will the referendum in 2016 settle the argument and make Britain a more committed EU member?